The Las Vegas Pipe Band is made up of a diverse group of musicians, all coming together in the spirit of Pipe Band Life! 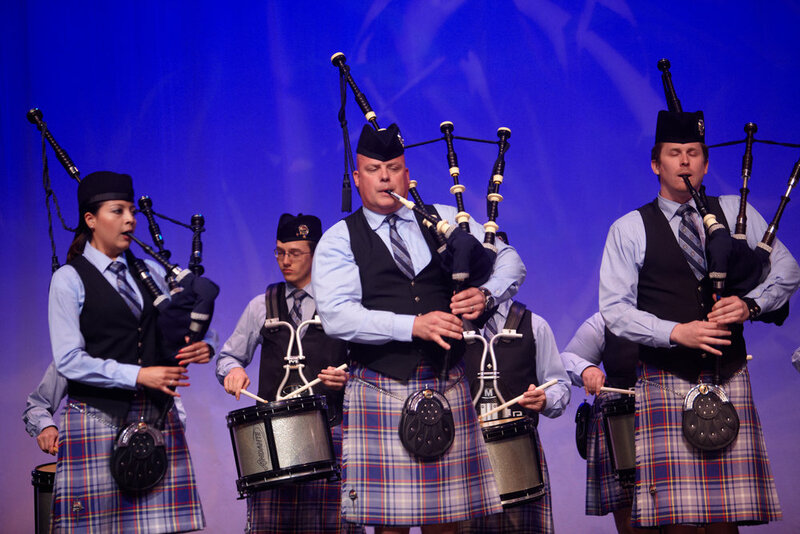 LVPB is the only civilian bagpipe band in Las Vegas! Their mission is to improve the musicianship of their members and to raise awareness about the diversity and breadth of the local Celtic performing arts community in Southern Nevada.